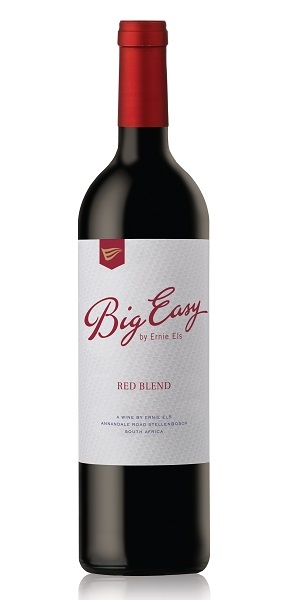 The sublime and lively 2016 vintage shines through in perhaps the best Ernie Els Big Easy Red Bend yet. A melange of ripe Shiraz and Cabernet Sauvignon is layered with waves of Grenache, Cinsaut, Mourvèdre and a touch of Viognier. Quite perfumed and fittingly complex, the palate is lined with chocolate, spice and confectionary cherries. A peppery nuance adds further character, all framed by a fine structure and juicy core. Ready to drink now, however its long chalky finish will assist its 5 years ageing potential.